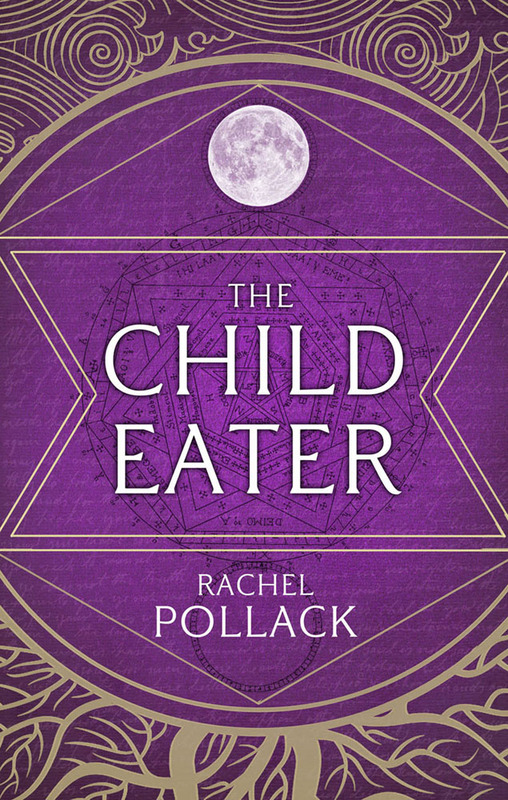 In The Child Eater, we have a novel that follows two separate strands of a story, two different sets of characters, in two worlds separated by time and magic. The stories are linked by The Tarot of Eternity (much, much more than a pack of cards), and by the threat of The Child Eater. The villain of the piece is well named, and the book contains some descriptions of body parts and mutilation, and a sense of threat and helplessness. Pollack presents us with three imperfect heroes. In the modern day, ‘real world’ strand of the story, we are introduced to Jack Wisdom, a child with unusual abilities who learns to stifle his gifts, and grows up to become father to Simon, another extraordinarily talented child who hides his skills because of his father’s fears and insecurities. Both characters are prey to enormous self doubt and guilt, which works to the advantage of their fated enemy, The Child Eater. Meanwhile, way back in the past, we meet Matyas, the battered and unloved child of an innkeeper, who one day discovers his destiny and goes in search of it. Matyas has a good dollop of self loathing in his psyche too, but is blessed with a lot more confidence than Jack and Simon, and as he rises to his own power, he encounters the story, and the reality, of The Child Eater and the Tarot of Eternity that ties everything together. The two stories work in different ways. Whilst Jack and Simon seem to be helpless in the face of danger, Matyas is blithely unaware of it, as he grows in knowledge, power and rank. In contrast to the human and imperfect men in the story, the female characters are spiritual and almost supernaturally forgiving. The women and girls are there in supporting roles, and the support they give is vital and integral to the plot. I found this an easy book to read, and although it wasn’t a gripping page turner, I was drawn back to it consistently, admittedly more for the plot than the characters, who I found to be unsympathetic. My main problem with the characters was that they didn’t grow or learn much from their experiences until the end of the book. It was frustrating to see them make the same mistakes again and again. The plot made up for it. 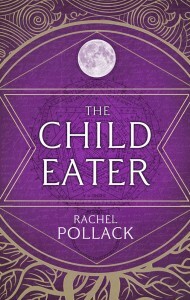 I wanted to know who The Child Eater was, why he existed, and if he could be defeated. I’m happy to say that all these questions were answered in a very satisfactory manner. I would recommend this book to the reader of fantasy, but beware, there are no dragons here. This entry was posted in Fiction, Review and tagged Fantasy, Fiction, Review, Tarot. Bookmark the permalink.